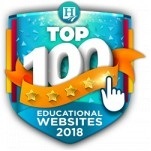 The Homeschool Buyers Co-op is pleased to present the BEST DEAL ON THE PLANET for a 1-year subscription to American Sign Language (ASL) Courses from Signing Online! Effectively Learn American Sign Language Anywhere! Signing Online has exclusively created two bundles for the Co-op for a two-year course of ASL study: Year 1 includes Beginning and Basic ASL, and, Year 2 includes Intermediate and Advance ASL. In addition to the exclusive bundles, members will receive Guided Reading Manuals with Answer Keys for each bundle. Creating Sentences: Each dialog is separated into sentences. A clear description is given of how the sentences are translated from English to ASL. The student is shown how to sign each sentence. The Complete Dialog: Watch and practice a dialog between two Deaf signers. Additional Signs: Each lesson has additional signs for your student to learn that are not in the dialog. 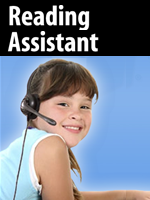 Practice Activities: Practice activities help your student exercise her new knowledge of ASL. Translate English sentences to ASL. 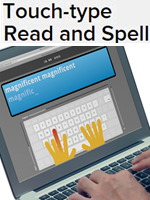 After this is done, a single click shows your student one way for signing the sentence in ASL. Quiz: Have your student take the quiz to find out if she is ready to move on to the next lesson. Culture Information: Each lesson ends with information about Deaf people and the way they live. This section provides insight and motivation for helping your student learn ASL. After the completion of each individual course, your student can take the final exam to test his newly learned ASL knowledge. Upon successfully passing the final exam, your student will earn a Signing Online certificate of completion. The certificate is available online in digital form. You can print the certificate to mark your student's accomplishment! Visit the Signing Online website for more information. Visit the Co-op FAQ page for system requirements and more information. Need more information on ASL? Check out Wikipedia. 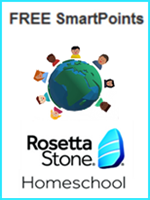 If you are purchasing either bundle for meeting a foreign language requirement, please make sure you confirm ASL will be accepted by your state, if needed. As a starting point for your research, here is a link to the State Reports from the National Council of State Supervisors for Languages. As a courtesy, we will post the Free Curriculum Guide to your account which you can use with the book E-Z American Sign Language 3rd Edition for a hybrid/blended learning approach. You can find the book on Amazon, here. 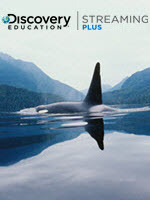 It is not necessary to purchase this book to use the online courses. Fulfillment: Within 15 minutes of receiving your order, the Co-op will publish a 100% off coupon code that you can use to get your subscription at the Signing Online website for no additional charge. This happens automatically. Simply sign into your Co-op account and look for "Signing Online" on your "My Subscriptions" page for instructions and a link. Returns/Cancellations: In order to bring you these great prices and exclusive bundles, we cannot accept returns or cancellations. However, you may make a request to exchange to another bundle provided you have spent less than an hour and completed not more than three lessons in the bundle you wish to exchange to the next level. Submit your return request at our Contact Us page. Before purchasing, please review the sample lesson to see if these courses are right for your child. Service Fee: The Co-op will charge a one-time, nonrefundable service fee of $3.50 to help cover some of our cost of providing this service. 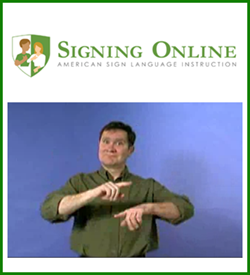 ASL101 - Beginning ASL Course: Ten lessons introduce over 200 new ASL signs for learning the basics of the language and simple conversations. 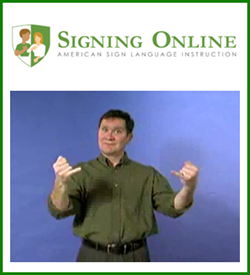 For a detailed look at what lessons ASL101 includes, click here. ASL102 - Basic ASL Course: Based on what your student learned in Beginning ASL, in these ten lessons, she will learn additional vocabulary, and more and more advanced conversation/dialogs with over 200 new ASL signs. For a detailed look at what lessons ASL102 includes, click here. Note: If you need this course for another student, please place another order separately. ASL104 - Advanced ASL Course: Ten lessons that tie together all that your student has learned. He will now have the knowledge to enhance fluency and continue learning in ASL. For a detailed look at what ASL104 includes, click here.